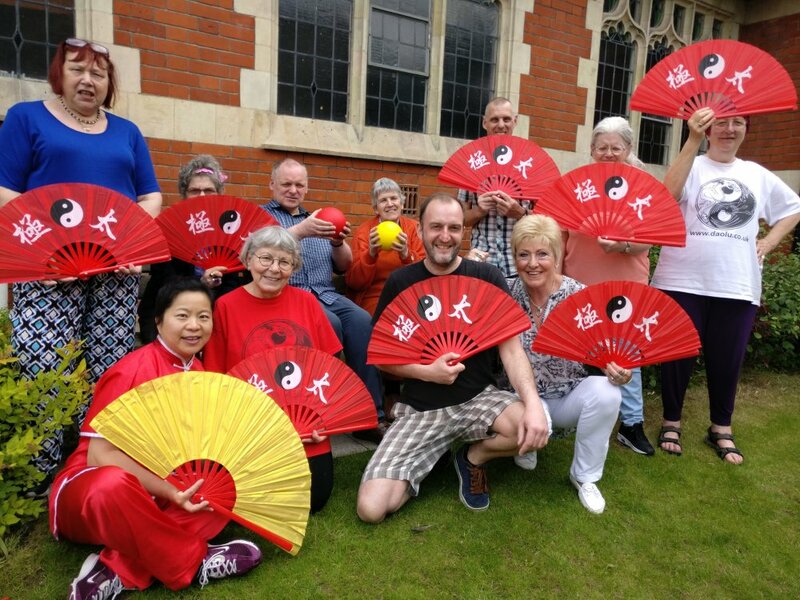 Dao Lu is piloting an 8-week Tai Chi project for people with learning disabilities. 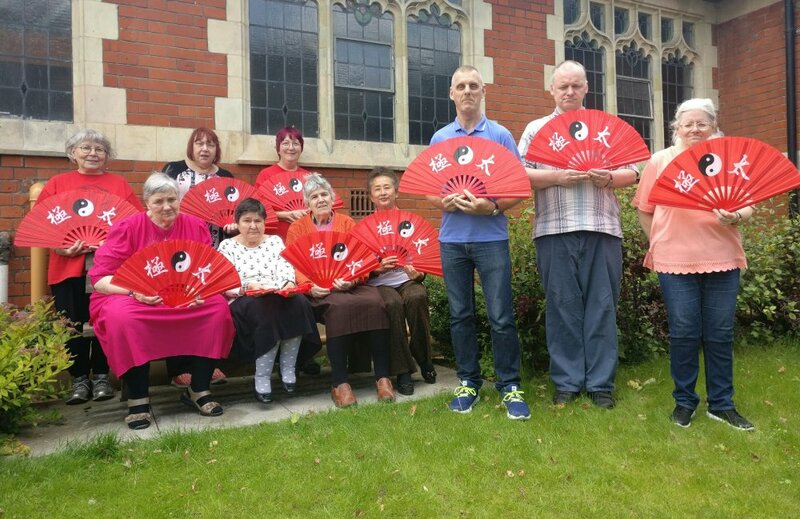 Dao Lu is working in partnership with Days 4 U 2, a voluntary organisation running a day centre for people with learning disabilities, and hoping to set up a sustainable weekly session for more people with learning disabilities in the near future. This was a result of a free taster session on 26 April 2017 which was well received. Here is a PDF poster for publicity. To find out more about this group or to book a place, if you work with people with learning disabilities, please contact us.